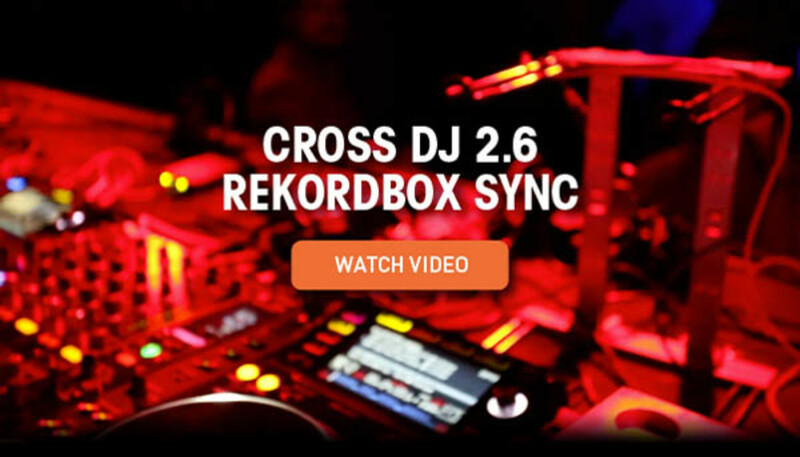 [Video] Cross DJ & Recordbox Sync! Mixvibes has recently announced that the new Cross DJ 2.6 software and Rekordbox (Pioneer's premier Music Management and DJ software for it's CDJ's) can now sync their playback and library data. 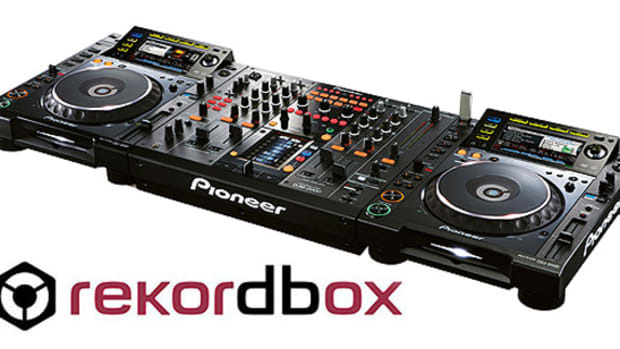 This is huge news for Pioneer CDJ users as they now have a way to manage and playback music using a full DJ software at home, and then crossing back over into the club with only a USB thumb drive with all the Rekordbox information on the go. Mixvibes has recently announced that the new Cross DJ 2.6 software and Rekordbox (Pioneer&apos;s premier Music Management and DJ software for it&apos;s CDJ&apos;s) can now sync their playback and library data. This is huge news for Pioneer CDJ users as they now have a way to manage and playback music using a full DJ software at home, and then crossing back over into the club with only a USB thumb drive with all the Rekordbox information on the go. With this new software update users of both Cross and Rekordbox will be able to store cue points, loops, and other track information and relay the information to both platforms seamlessly. Check out the full video and press release below for more details. 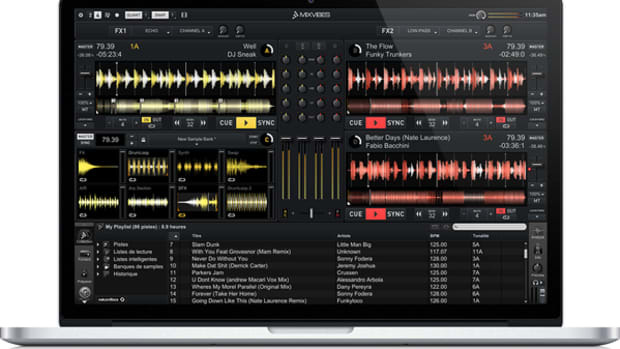 The Mixvibes Cross Pro DJ Software allows for seamless HID integration with the Pioneer CDJ lineup. Now DJ's can control up to four Pioneer HID decks simultaneously within the Mixvibes software using all of the buttons and knobs found on the Pioneer CDJ range of CD decks. 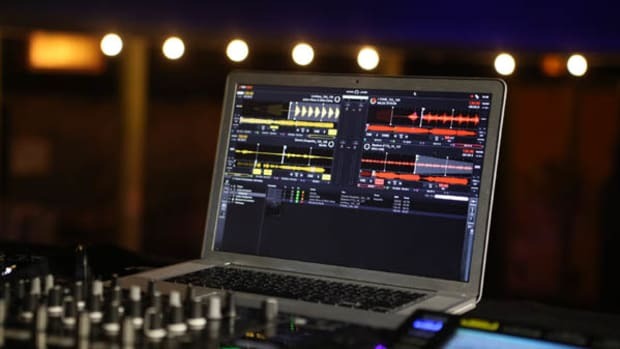 The latest video shows a host of features that can be controlled and manipulated through the CDJ on-board controls including hotcues, loops, file navigation, and much more. 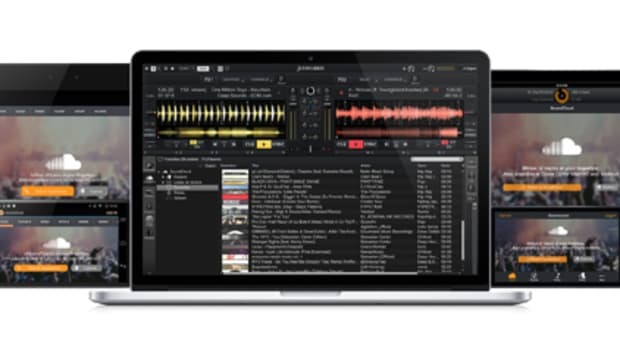 Mixvibes has just released the new Cross 2.4 update for it's popular MAC/PC DJ software which now includes four decks of control along with a new sync mode to keep all of your tracks on-beat. These four decks can be fully controlled via Pioneer CDJ's and/or MIDI controllers (mappings available) while decks C & D can be switched to work as samplers. There are also new controller mappings for the Numark MixTrack, MixTrack2, MixTrackPro2, Denon SC-2900, and the Pioneer DDJ-WeGO. Check out the press release, download links, and full video after the jump. Mixvibes has just released the new Cross DJ 3.1 software update that allows users to easily record their mixes and share them directly to Youtube, Soundcloud, or Mixcloud with ease. This new release also brings new video feature updates, EQ mixing updates, and new MIDI and HID support for hte new Pioneer DDJ-SB, Numark iDJ Live II, and the Pioneer CDJ-900Nexus. There's also a prized competition to commemorate the latest release. The brand new Cross DJ software update that was recently released will now allow users to mix music found on SoundCloud. Users can now stream the music from SoundCloud and mix/record using the new Cross DJ software update that will work on many different platforms including iOS, Android, PC, and Mac. This new update opens up a whole new world of mixing possibilities especially for those DJ's who couldn't find that exclusive remix anywhere else. The brand new Mixvibes Cross DVS package that will work with almost any DJ soundcard has now been released and can be purchased at retailers everywhere for only $149. 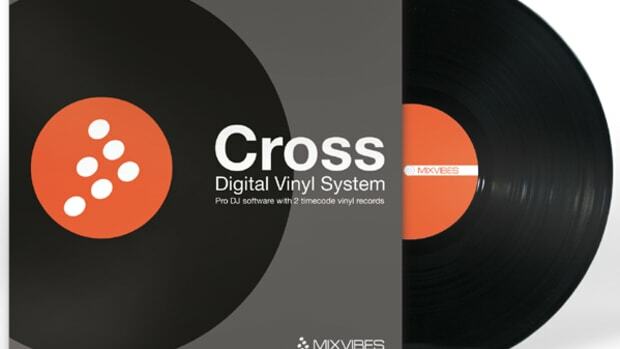 The new Mixvibes Cross DVS package comes with the Mixvibes timecode vinyl and the powerful Mixvibes software in order to get started. 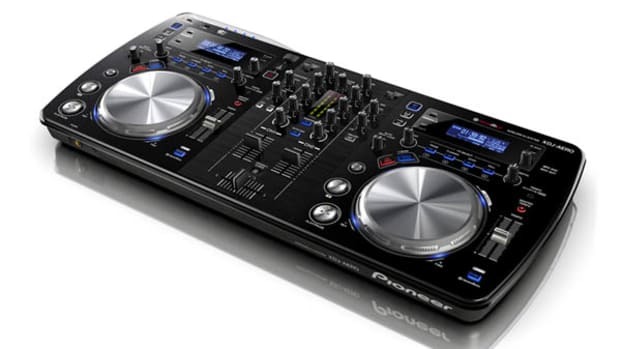 The user needs to add a mixer, a soundcard, a computer, turntables/CDJ's, and music to start spinning.